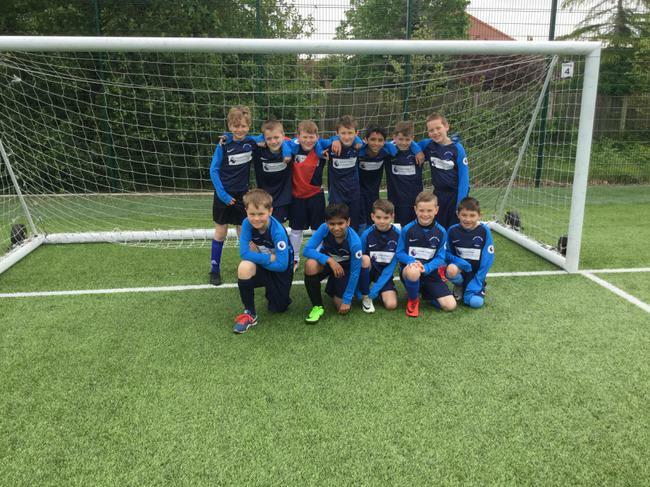 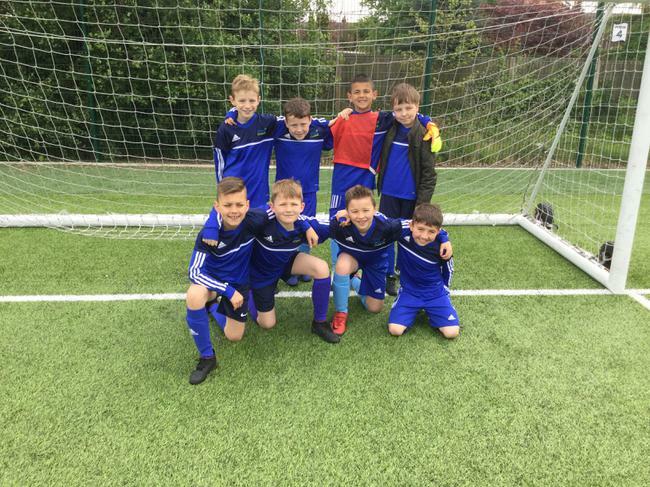 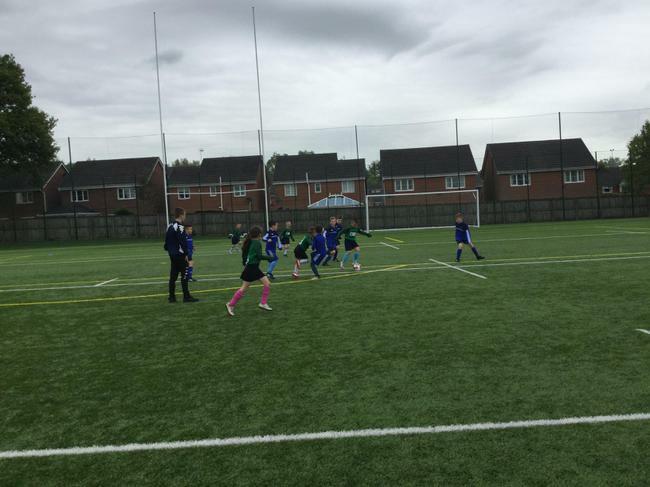 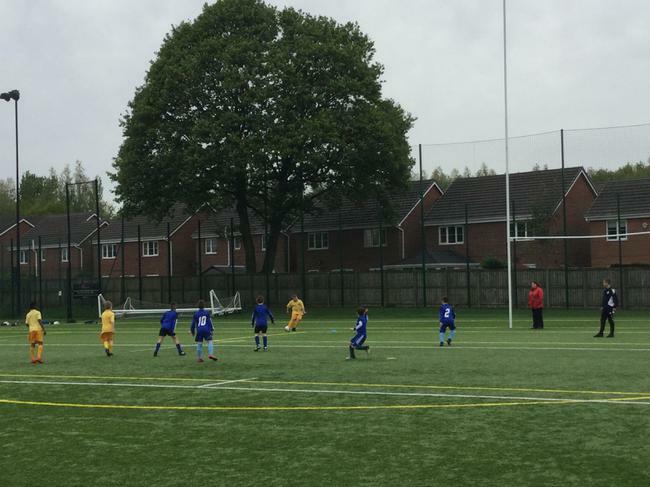 We have had a very sporty week in school this week and to end it, Y3 and 4 took part in a football tournament at Leigh Sports Village. 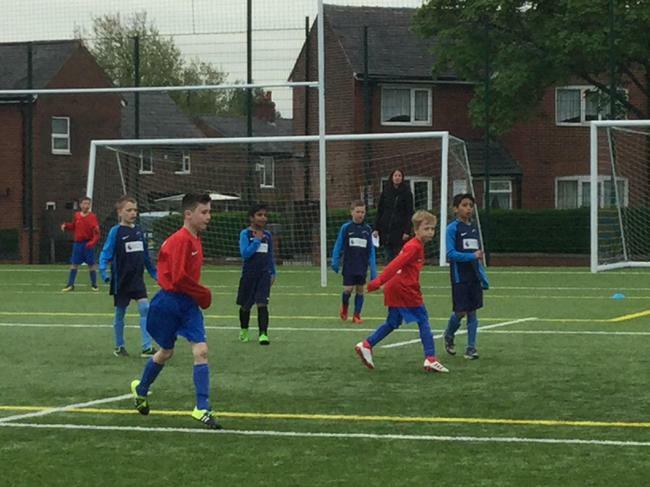 It was a huge event with 500 children taking part from primary schools across the borough. 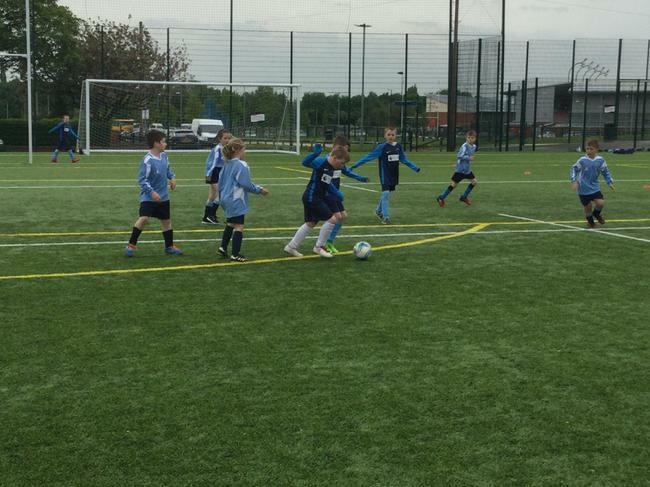 It was great to see the children supporting their team mates and cheering each other on - well done.